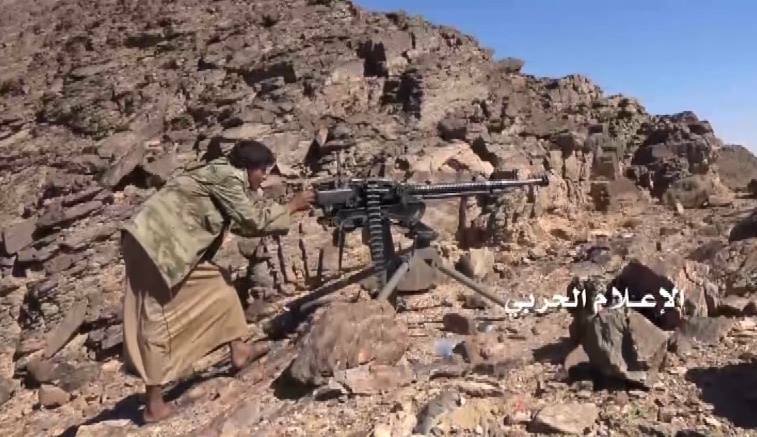 The Yemeni army and popular committees on Sunday launched an offensive on sites of mercenaries loyal to Saudi-led aggression coalition in Yemen’s Jawf province, a military official told Saba News Agency. Dozens of mercenaries were killed and injured in the battle, which took place in Moton district, the official said. The army forces ware able to destroy a military vehicle loaded with mercenaries in the same district, killing all its crew members.